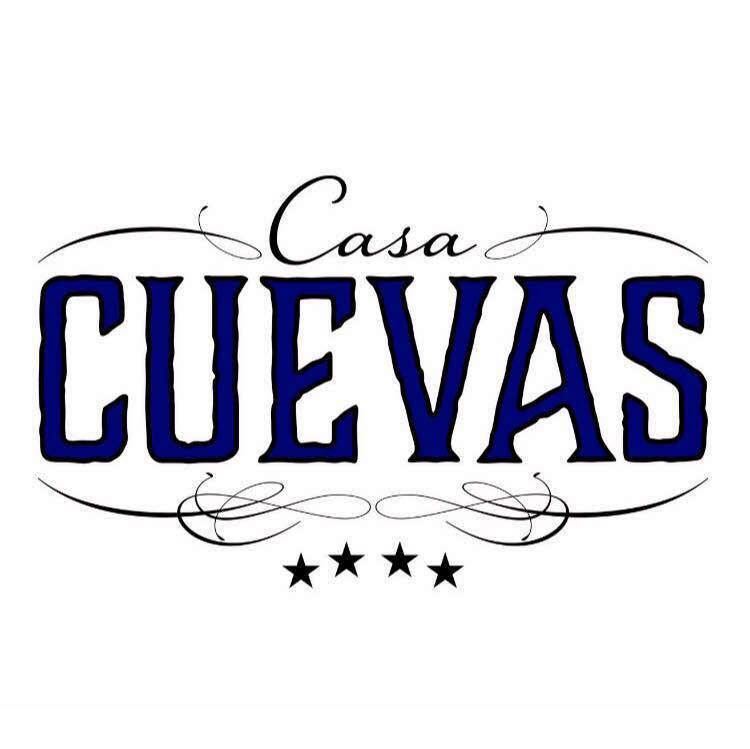 Casa Cuevas Cigars has reported that this past weekend burglars broke into its Miami Warehouse and stole its entire inventory. The Miami Dade Police have begun the initial investigation into the matter. “Our entire inventory of Casa Cuevas Cigars, including our core line of Connecticut, Habano and Maduro, our Habano and Maduro Limited Edition Flacos, and our new box pressed, are all gone…” commented company owner Luis Cuevas in a press release. Casa Cuevas Cigars has said they have enough back inventory at its factory in the Dominican Republic to restock by late next week. In the interim, the company is asking anyone who is approached by someone other than a reputable retailer purporting to sell Casa Cuevas cigars to contact them immediately.